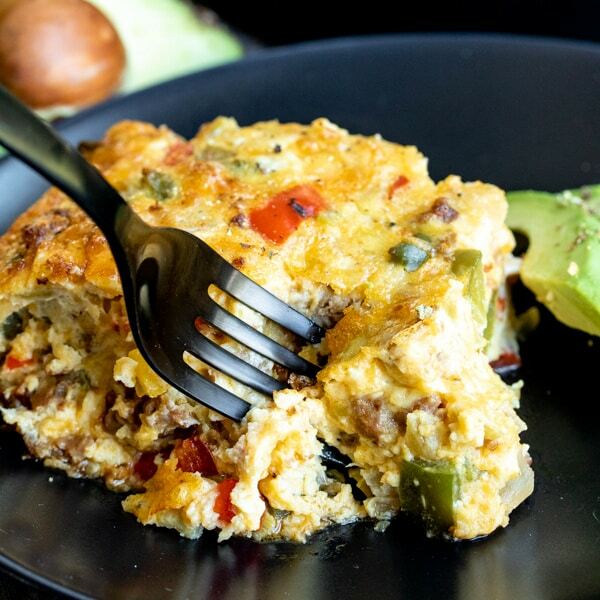 Thanksgiving Dinner Meal Plan - Home. Made. Interest. This Thanksgiving Dinner Meal Plan has Thanksgiving dinner recipe ideas that will make your Thanksgiving entertaining easy. It’s November 1st, Halloween is over and now it is time to start drooling over all of those amazing Thanksgiving recipes that everyone is sharing. 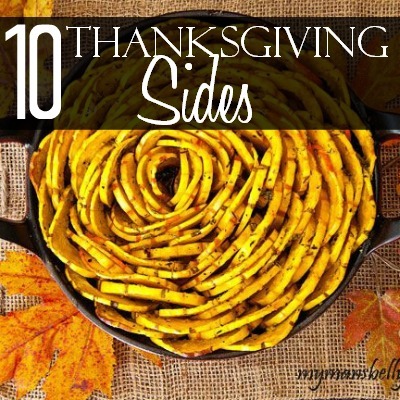 I love planning Thanksgiving dinner, turkey, dressing (I’m a southern girl! ), mashed potatoes and pie. It’s heaven :). 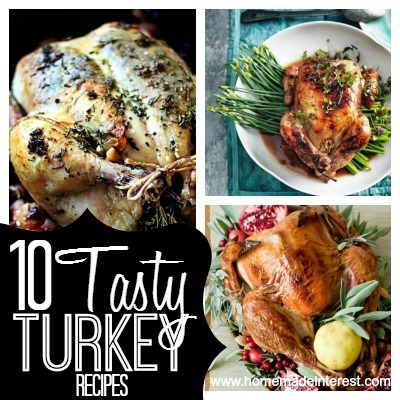 As much as I love traditional recipes I do search for a few new recipes to try each year and this awesome Thanksgiving Dinner Meal Plan is full of awesome Thanksgiving recipes that are going to make your holiday entertaining easy! Cheesy Roast Beef Bites from Kleinworth & Co. 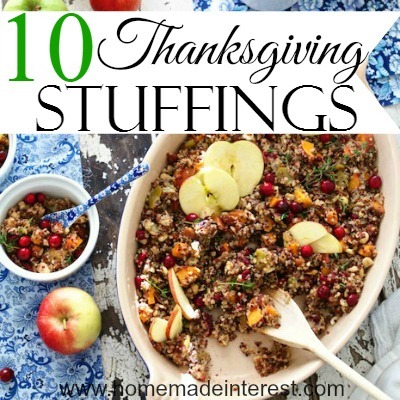 If you’re looking for more delicious Thanksgiving recipes try these!